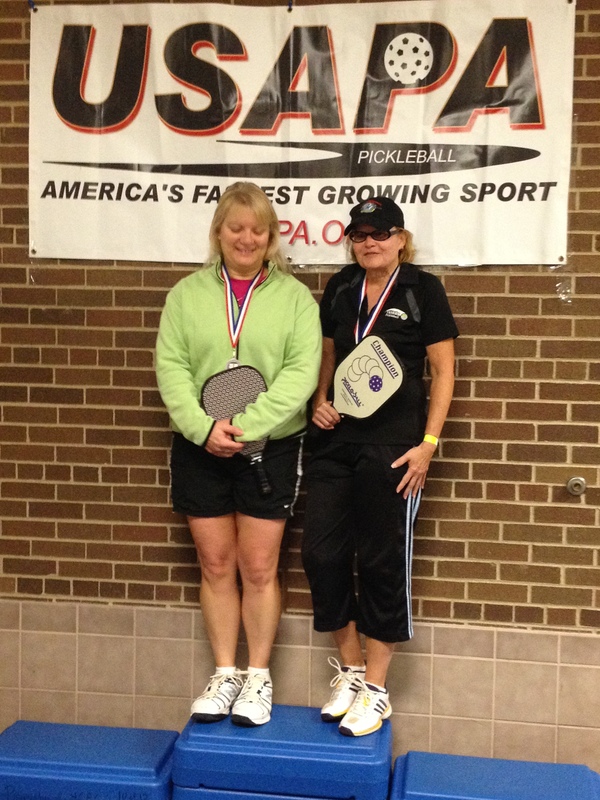 2013 Hartland Age Level Tournament Results – Pickleball is Thriving in Northwest Ohio! Once again Team Toledo brought home some hardware from a local tournament in Hartland Michigan this past weekend. 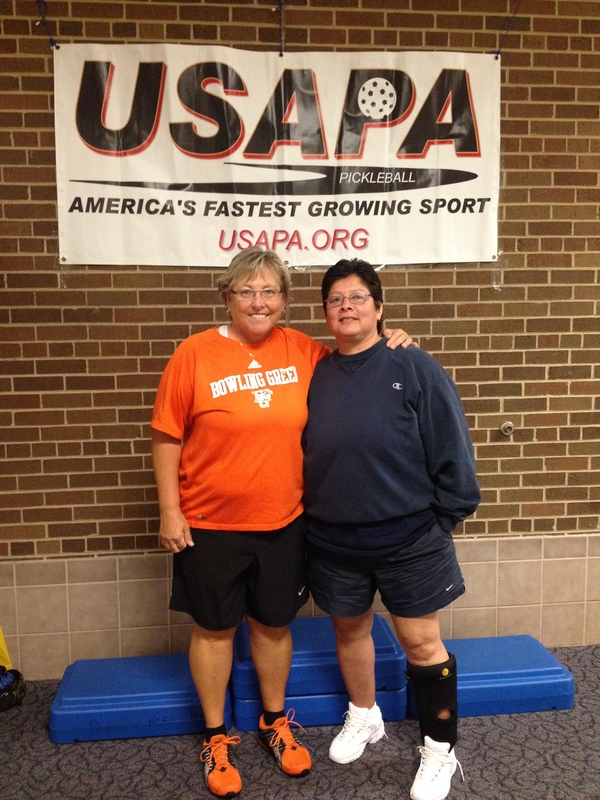 Sandy Kushma and her partner Merriann Murphy brought home silver in the 50-55 bracket after some tough competition from the gold medal winners Jan Doke and Vivian Knieper. Liz Sepeda and Betsy Kenniston also joined the fun battling it out in their first tournament together! Charlie McKnight and Tim Hacker won gold in the 55-59 bracket after a long hard fought battle against Bill Wilson and Wieslaw Wszolek. Bill Troup and his partner Garry Moorman also participated in the Men’s Doubles 65-69 age bracket. 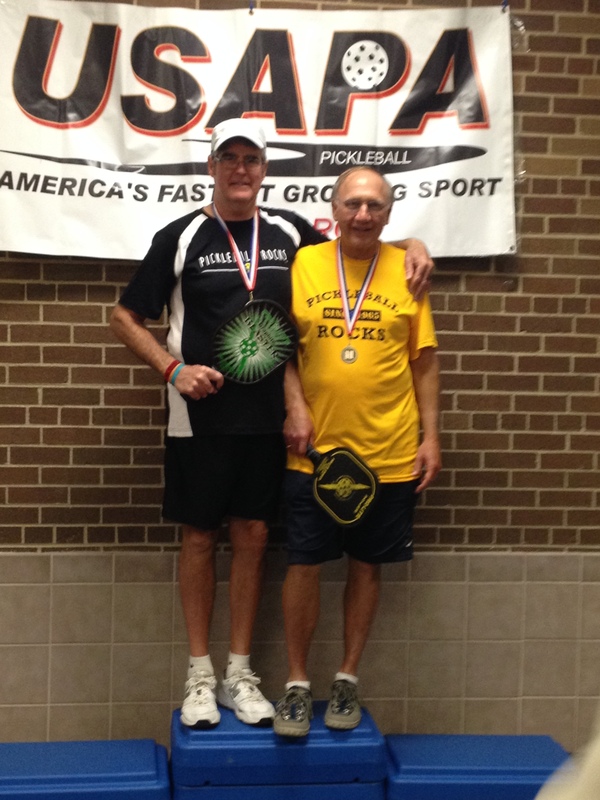 Great job everyone and congratulations for representing Toledo Pickleball like true Champions! Way to go Toledo P-ballers! Hey Toledo Pickleballers, Great job at Hartland! Pickleball Rocks! Way to go Toledo P-ballers!!!! You make our group shine!! !